Posted November 7th, 2018 . Chargemaster is offering all visitors to Fully Charged LIVE the opportunity to get £1,000 off workplace charging equipment for their employer. With 5,000 expected visitors, there would be a total of up to £5 million up for grabs from the UK’s leading charging infrastructure provider. The Office for Low Emission Vehicles offers a Workplace Charging Scheme grant of £300 per charging socket, up to a maximum of 20 sockets, and visitors to Fully Charged LIVE on 9th and 10th June at Silverstone can visit the Chargemaster stand to obtain a code to provide their employer with an additional discount of up to £1,000 per workplace. 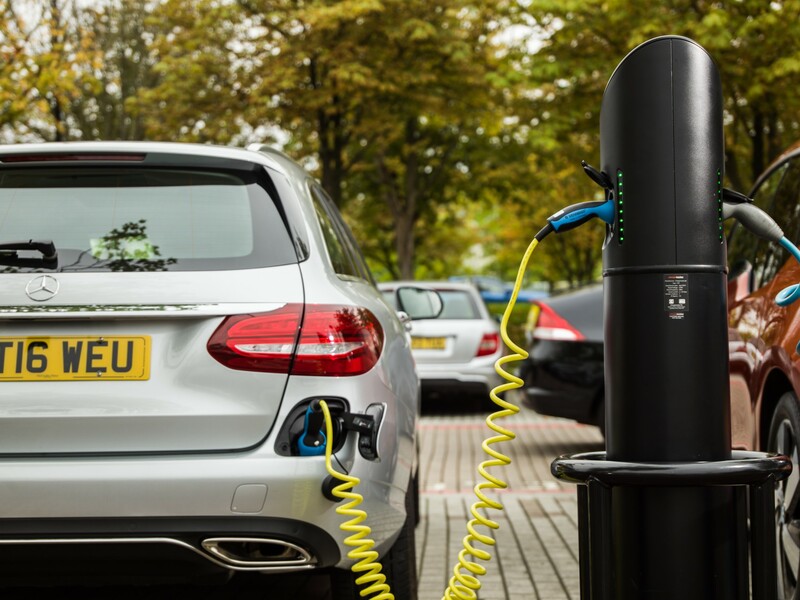 Chargemaster believes that widespread workplace charging points are critical to mass EV adoption, and there is an added current incentive in that employees are not liable for any Benefit-in-Kind taxation if they charge at work. As well as providing a facility for employees, workplace charging points also offer visitors an opportunity to charge, and if the car park is not used at specific times of day, it may even be possible to permit out-of-hours public charging. Workplaces can benefit from private charging points accessed via the same RFID card as used on the UK’s largest public charging network, POLAR, creating seamless roaming for employees across both workplace and public charging, with the ability to set tariffs on their private units. Chargemaster’s qualifying workplace charging points communicate with its data management platform that provides users and site owners to see live analytics and historical reports on usage. Reports can be downloaded for accounting purposes and management information systems.